The Pratt Museum preserves the stories of the Kachemak Bay region and provides a gathering place for people to learn and be inspired by this region and its place in the world. Preservation includes collecting stories through community programs and maintaining diverse object, photograph, and archival collections. The Museum seeks to inspire our local and visiting public through diverse exhibits as well as focused educational programs. 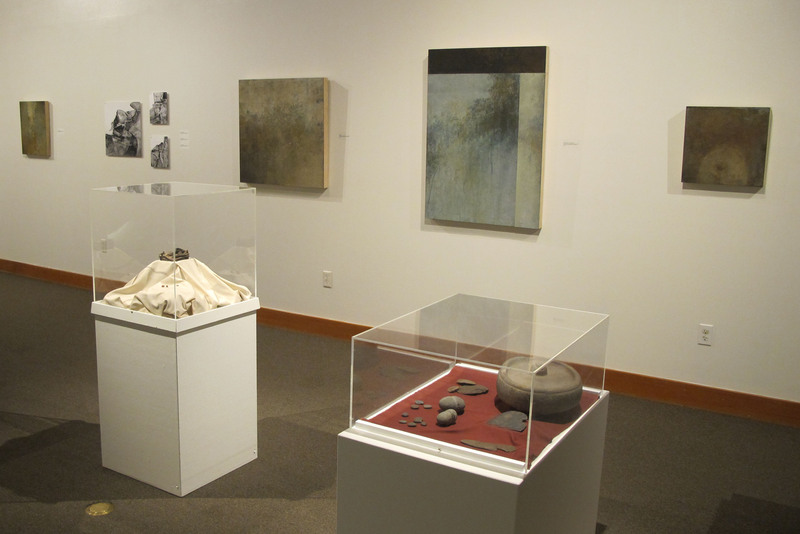 Fine art and science (archaeology, in this case) collide in Rebecca Crowell’s “Beneath the Surface” featuring artifacts from Kachemak Bay.